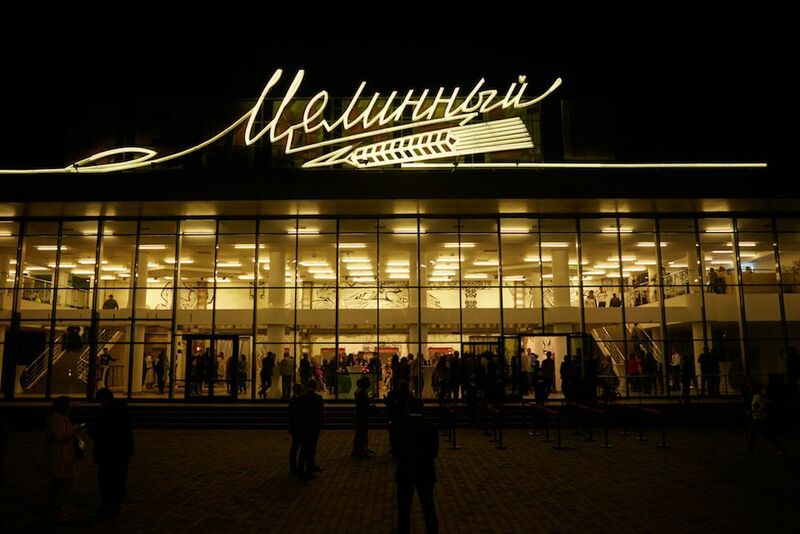 Creatives in Kazakhstan have announced new plans to open the country’s first Center of Contemporary Culture in Almaty. The Tselinny Center of Contemporary Culture is set to be officially opened in 2020. Founded by businessman Kairat Boranbayev, it hopes to focus on developing, studying and representing Kazakhstan’s rapidly evolving contemporary arts scene. The centre will be based in the Soviet-built Tselinny Cinema, transformed into a modern, multifunctional space by British architect Asif Khan. The centre has already launched its first three-part project before renovations begin at the end of the year. 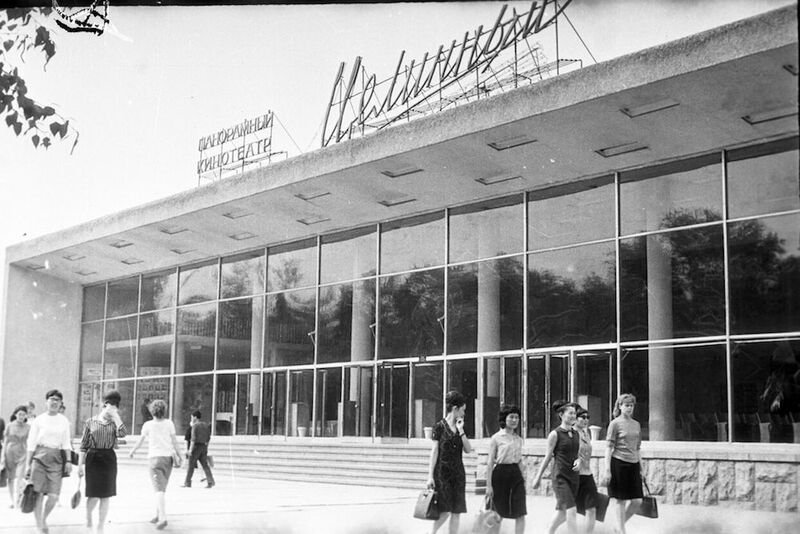 Created together with Moscow’s Garage Museum of Contemporary Art, the programme kicked off with Open Archive Almaty, an exhibition dedicated to architecture between 1960s and 1980s. It will be followed with a show bringing together the work of contemporary Central Asian artists of different generations, as well as a public programme of film screenings, lectures, discussions, workshops and excursions.